Save 10% every day on unrestricted fare tickets with Greyhound. Give your VetRewards Card to the ticketing agent at any Greyhound terminal nationwide. Your VetRewards Travel Code is automatically applied and gives you the discount when the agent swipes your card. Get a 25% OFF VetRewards Exclusive discount on Greyhound Package Express shipping. Any U.S. Active-duty member, Retiree, Veteran, Guardsman, Reservist, including their family members--the father, mother, brother, sister, son or daughter of the current or former servicemember--who is enrolled in VetRewards, is eligible for these special discounts. Accepts your VetRewards Card in stores with 15% OFF new or existing monthly plans, and 10% OFF select accessories in stores or 25% OFF online. 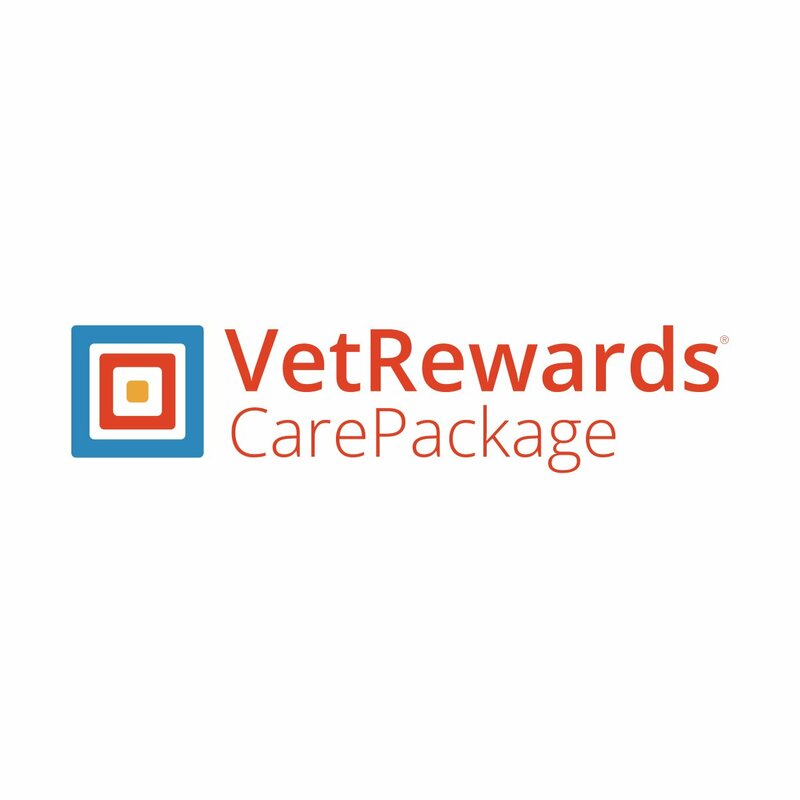 Recognizes your VetRewards Card in Apple stores and online for discounts on laptops, desktops, iPads and AppleCare plans. Thanks you with 20% OFF our private CVS.com store, combinable with sitewide promotions. You protect our country. We protect your wallet. 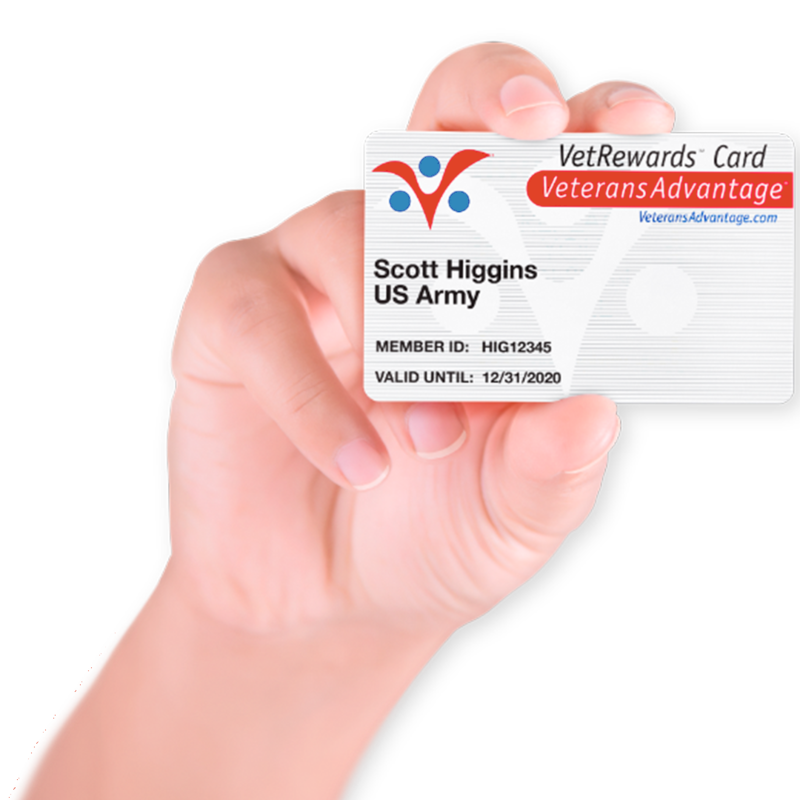 Get your VetRewards Card for thousands in exclusive savings and benefits. 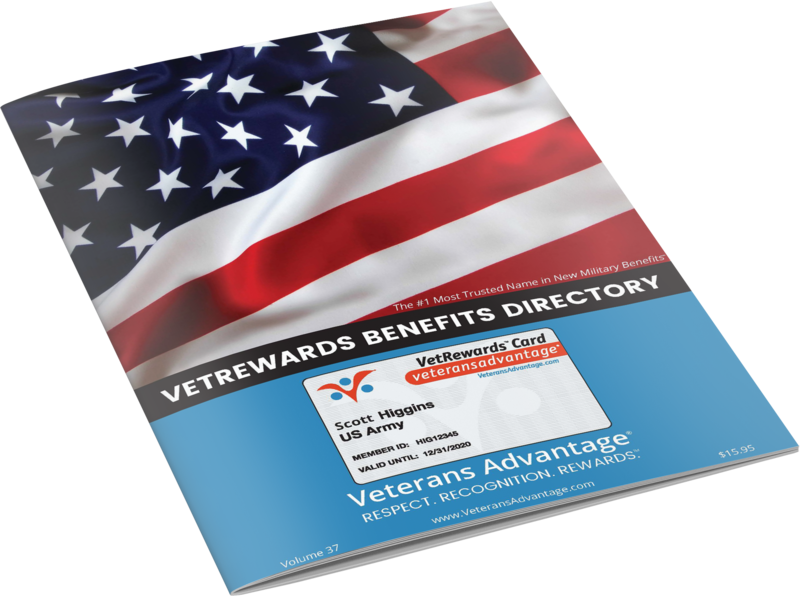 Get your VetRewards Benefits Directory for easy, everyday redemption of exclusive benefits and savings. Discount not combinable with other promotions, or connecting bus services outside Greyhound. Discount can only be applied at the time of booking and not available retroactively.